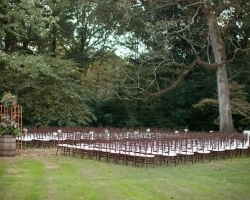 Fruitwood Chiavaris are, by far, some of the most sophisticated and gorgeous chairs possibly to rent. 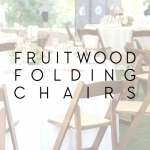 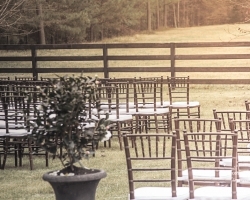 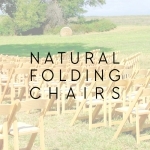 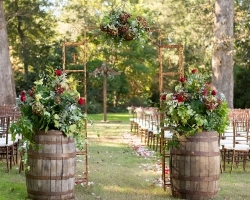 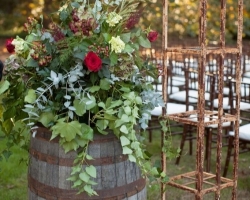 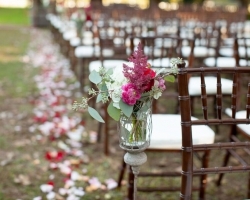 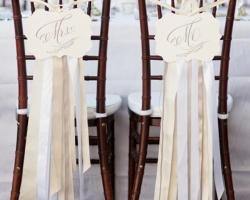 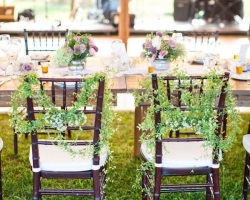 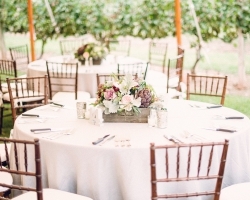 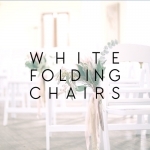 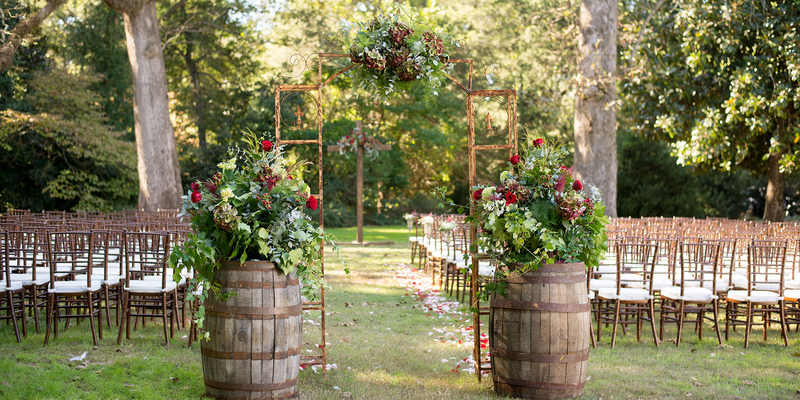 We often rent Fruitwood Chiavari Chairs for wedding ceremonies, receptions, and parties of all styles—rustic, glamorous, vintage, modern—these chairs seem to fit seamlessly into any decor. 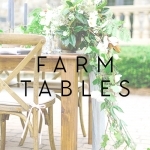 These chairs contrast beautifully with our farm tables and are often a less expensive alternative to our crossback vineyard chairs. 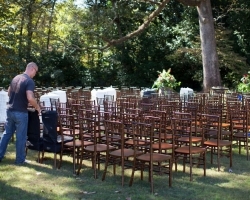 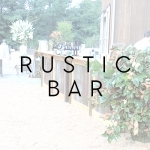 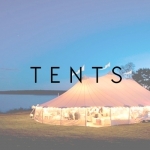 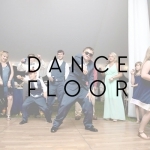 Links to a few other products you may also need with your fruitwood chiavari chair rental: tents, a dance floor, rustic wooden and tin bar, lighting, farm tables, and basic tables.